PlayerUnknown’s Battlegrounds developers have reported that they will be implementing anti-cheating measures into the game today at 6:00 p.m. PST. The update will be minimally invasive since it will only require installing and will not result in any server downtime. PUBG announced the new measures last Friday, saying they hoped to stem the recent tide of cheating the game has been experiencing. The post came on the heels of a massive wave of permanent bans that went out a couple of weeks ago. 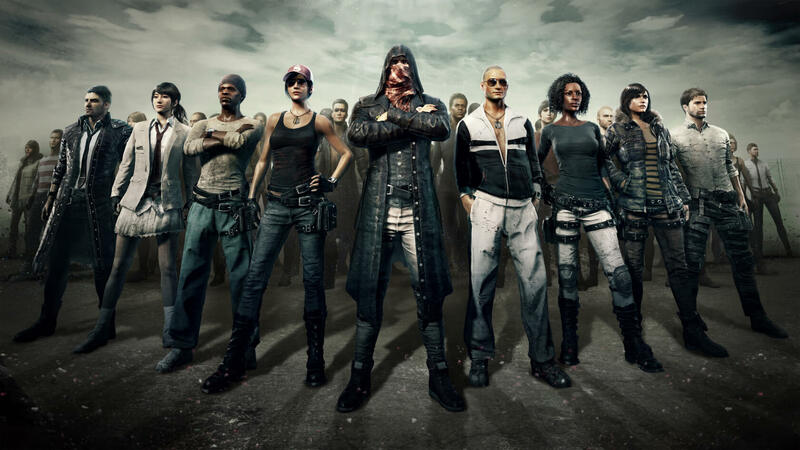 “We have established a dedicated team to focus on combating cheat programs and since our launch on early access we have been committed to detecting and preventing such programs,” PUBG said in their announcement on Friday. The countermeasures will primarily be looking at external software that has “hooked” into the game and transformed or deleted game files. In fact, game file manipulation of any kind, whether by software or manual, will be flagged as cheating and will result in blocking. Unfortunately, the checks will also block software that does not facilitate cheating such as video/audio capture programs. PUBG promises it will work to get these types of utilities unblocked as quickly as possible and says it appreciates your patience while they make the adjustments. If you use what you feel is legitimate software while playing PUBG and find yourself blocked, uninstall the program and try again (you may have to reinstall PUBG in some cases). Once the game is up and running, you can let the developers know about your software using a reporting page they have set up. They will be reviewing submitted software and unblocking it as they continue to improve the anti-cheat functionality. One non-cheating program that will no longer be allowed is ReShade. The devs did not indicate why they were banning the graphics post-processor but advise players to uninstall it to continue playing PUBG. They will also be upgrading the reporting system over time to make it more efficient for investigators looking into allegations of cheating. Devs have disabled account sharing because it was being abused. So if you used to play your character from different "family-sharing" Steam accounts, you can thank the cheaters for ruining that for you.